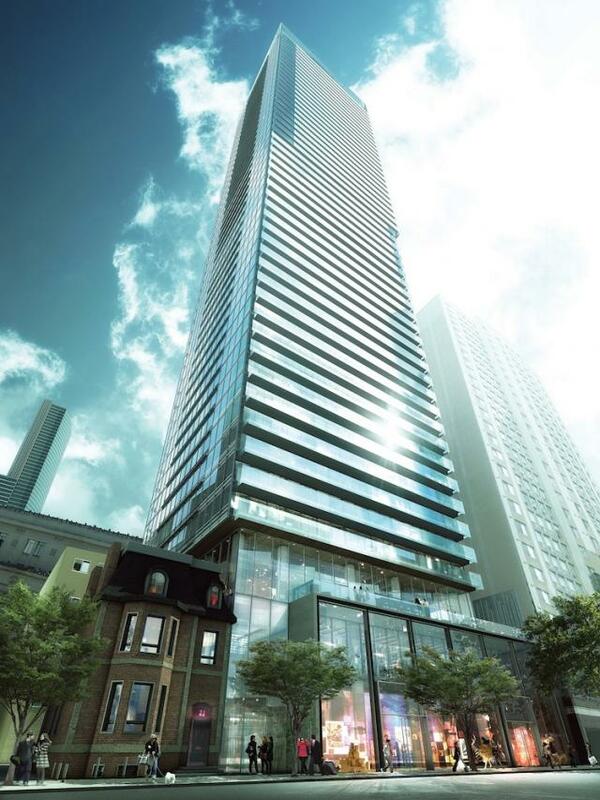 Karma will be a 50-storey condominium at 21 Grenville Street northwest of Yonge and College in central Toronto. Under development by Lifetime Developments and CentreCourt Developments. Design by architectsAlliance, interiors by Ceconni Simone, and landscape design by Strybos Barron King Landscape Architecture.